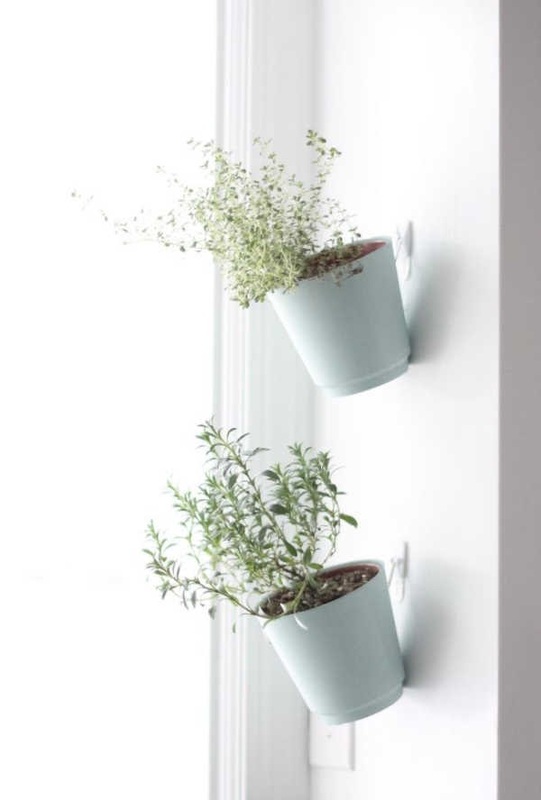 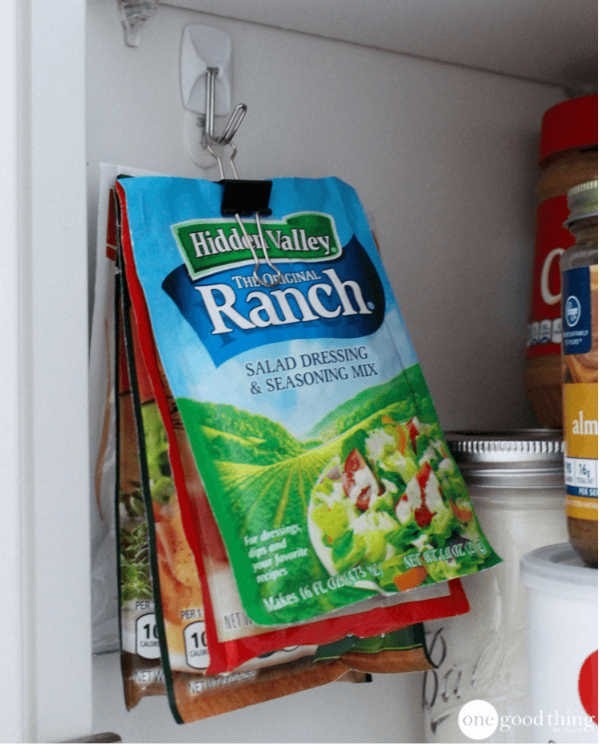 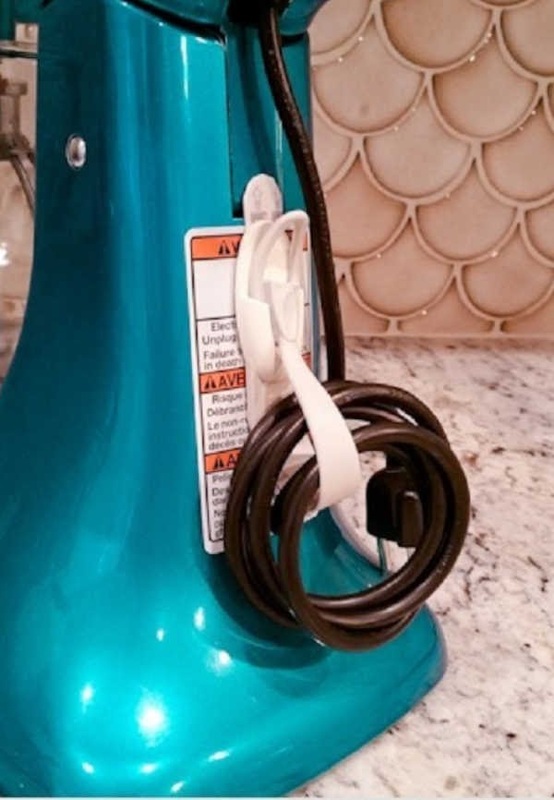 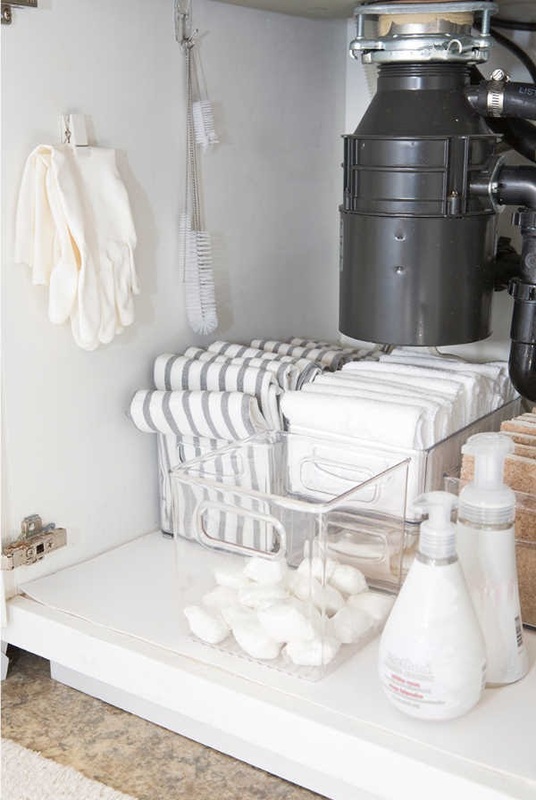 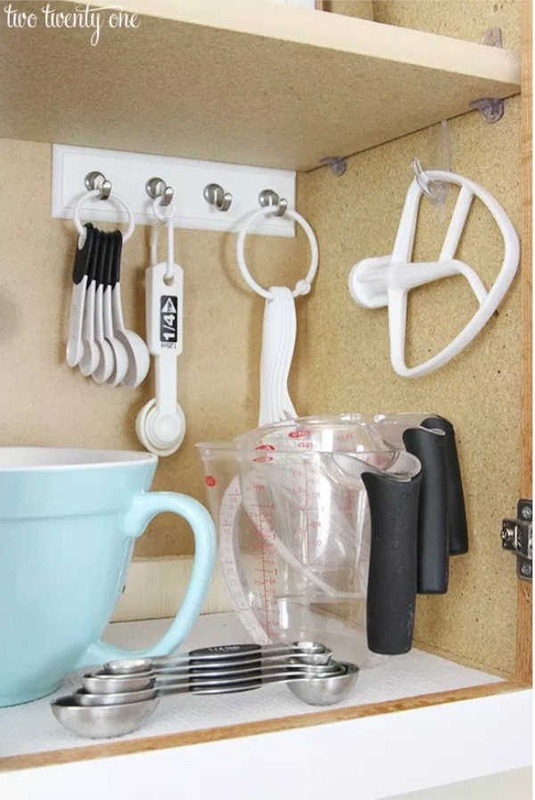 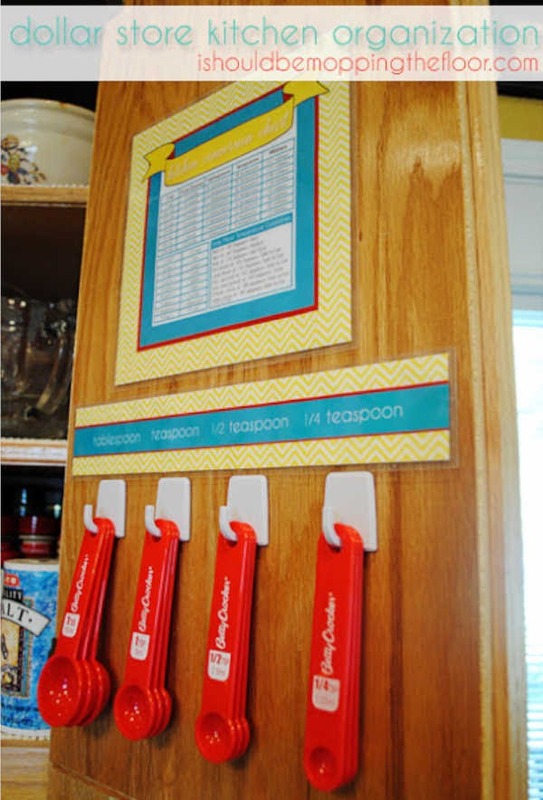 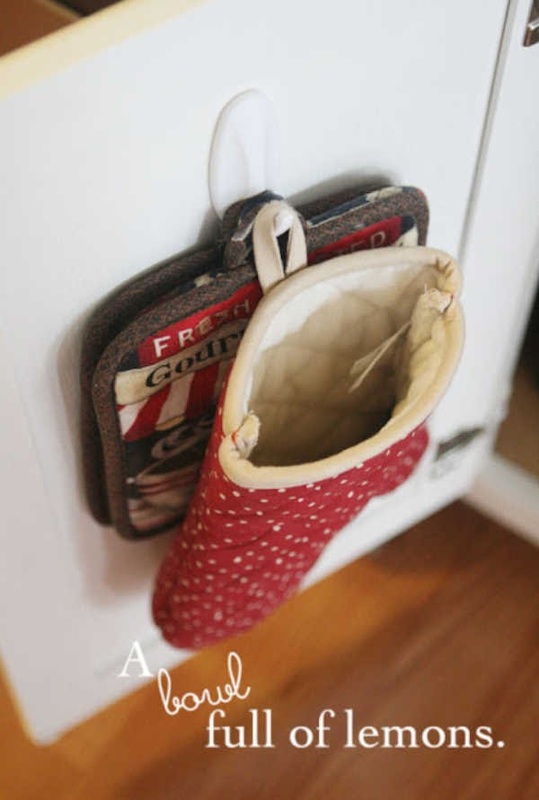 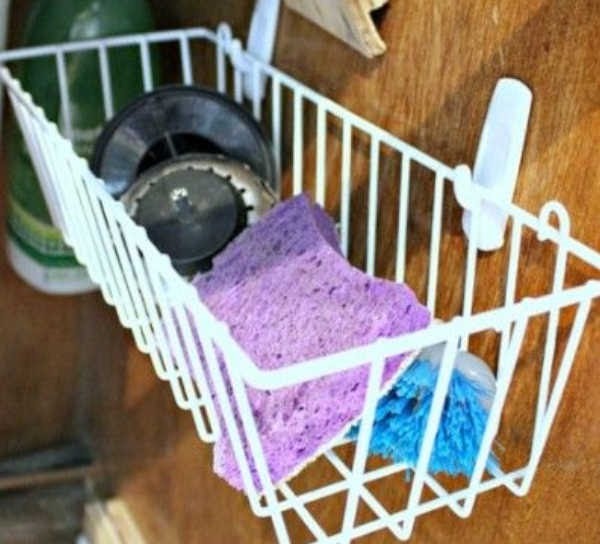 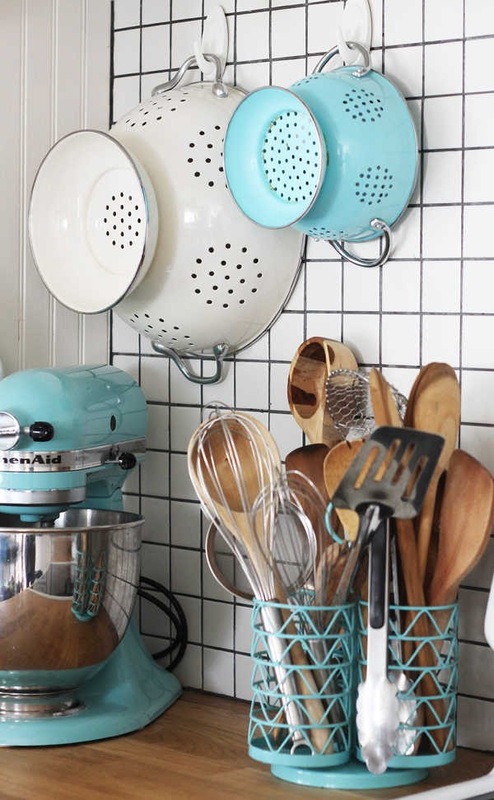 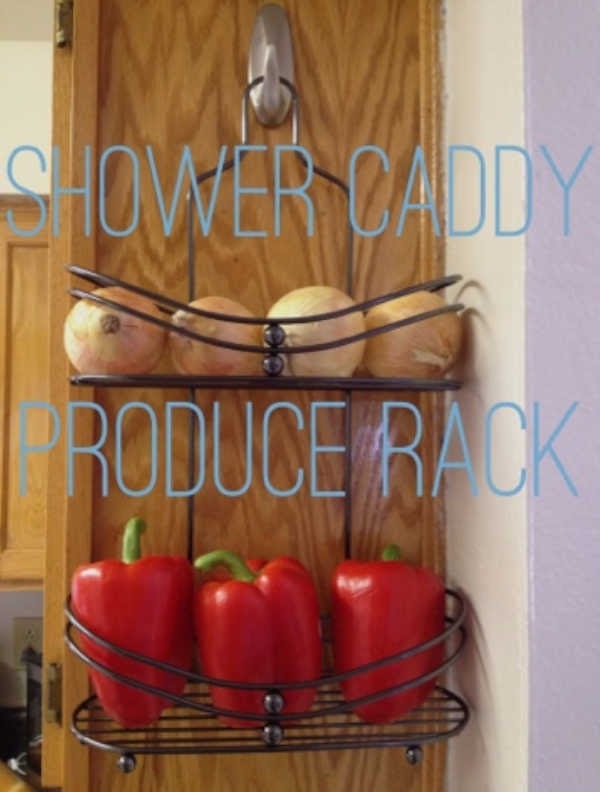 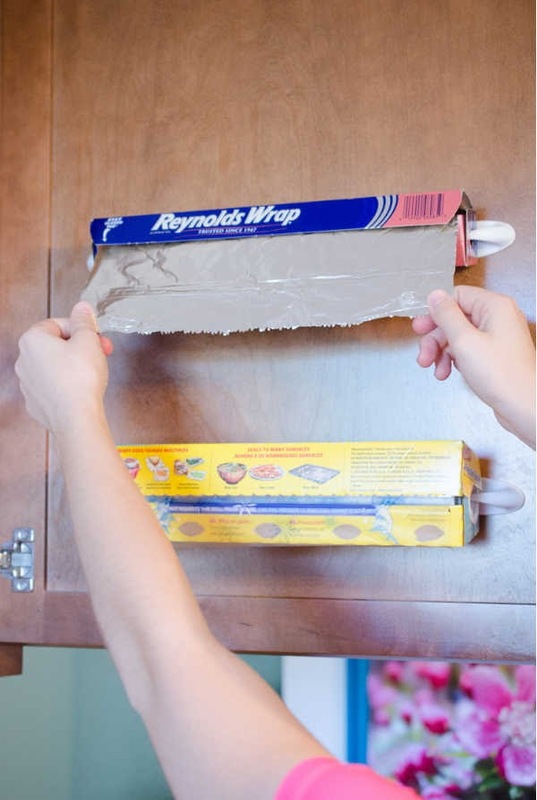 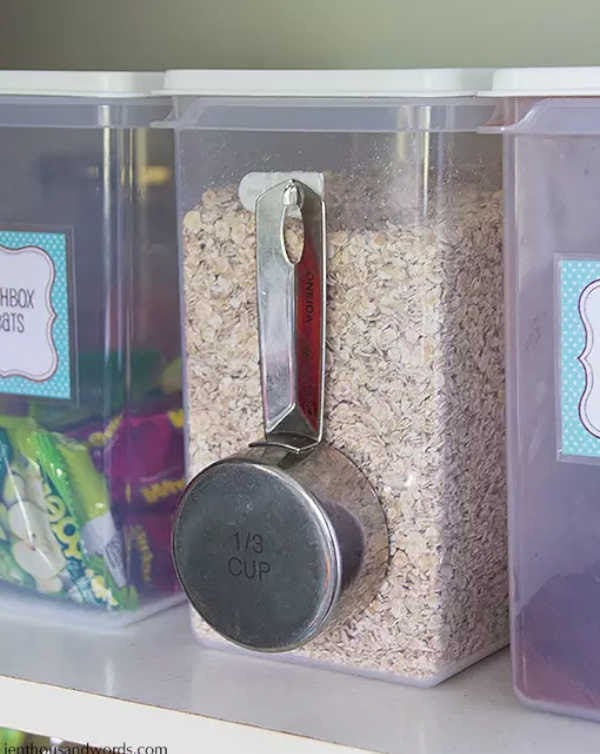 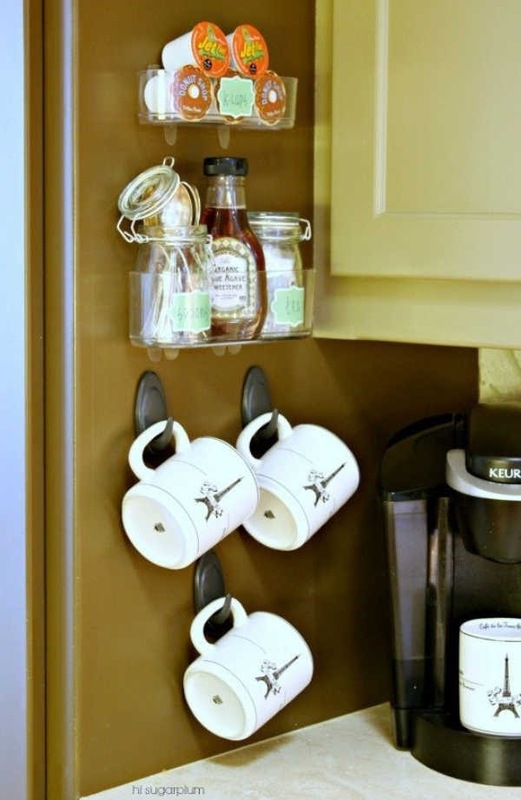 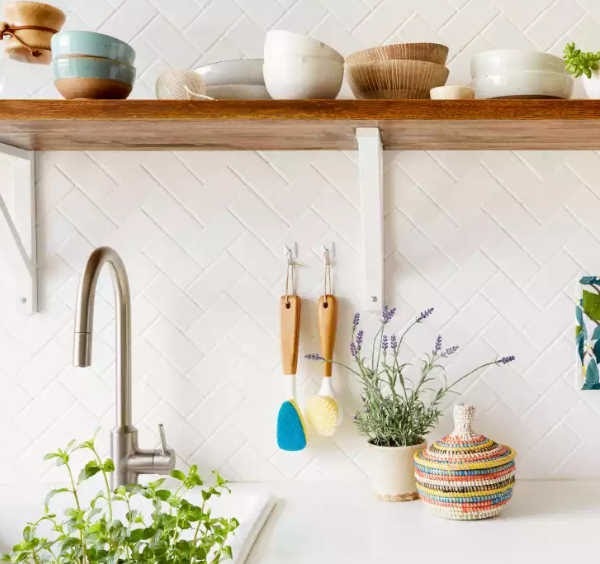 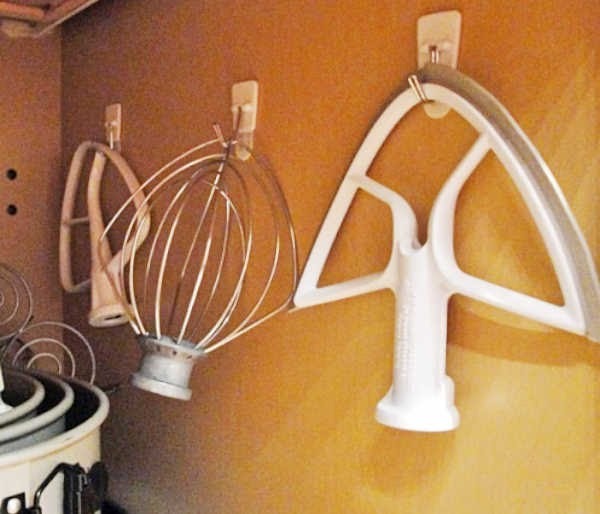 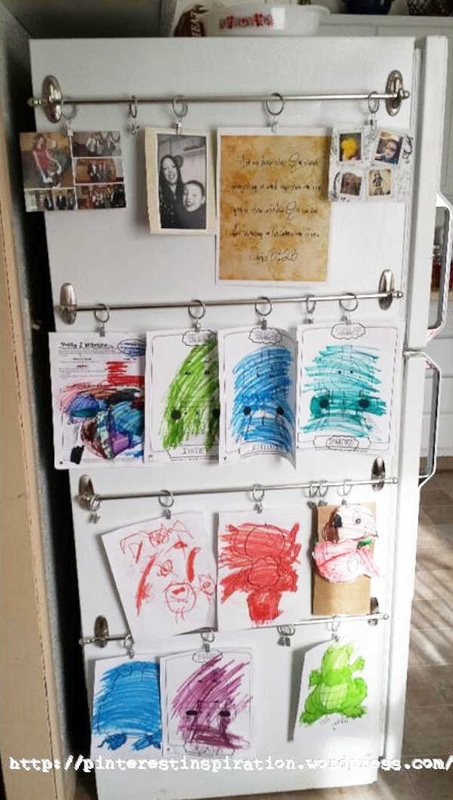 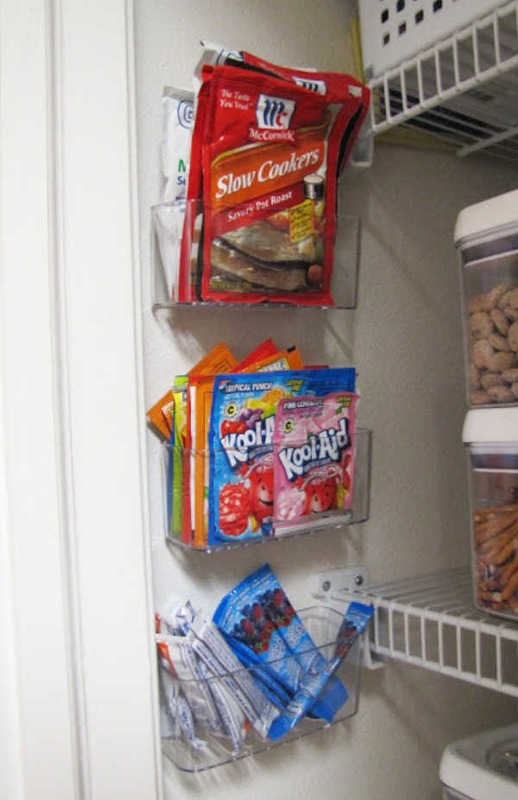 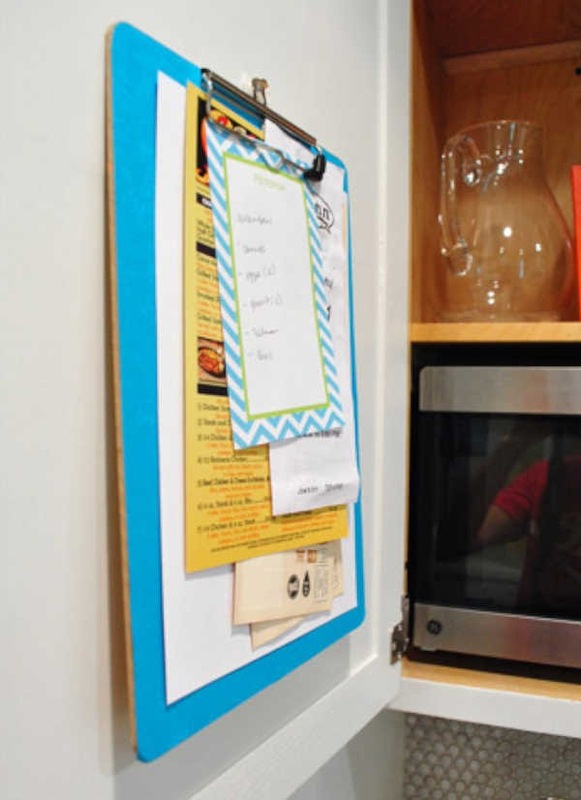 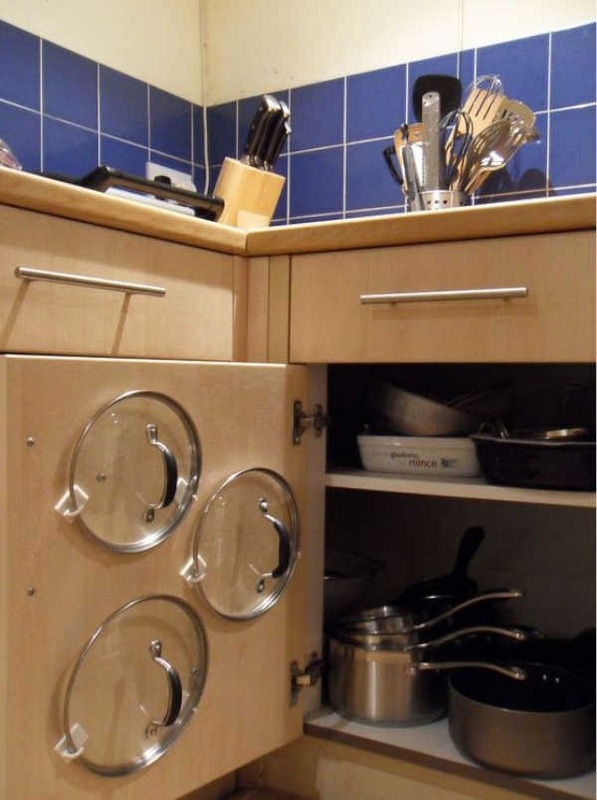 I just these awesome ideas to organize a kitchen with command hooks. 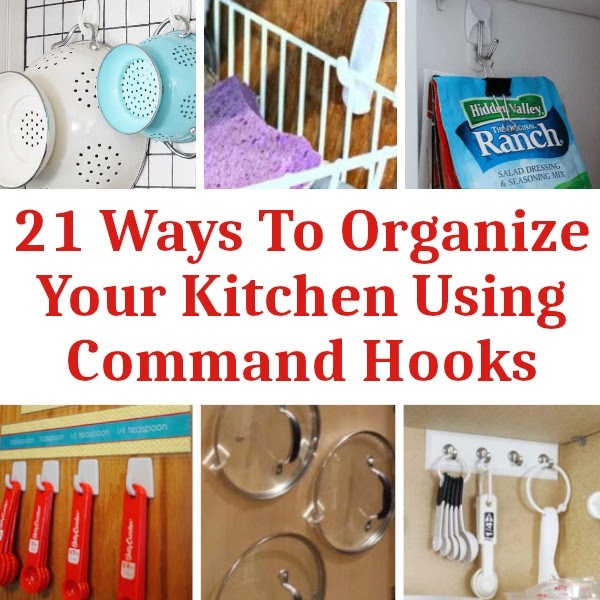 Many thanks for sharing this post. 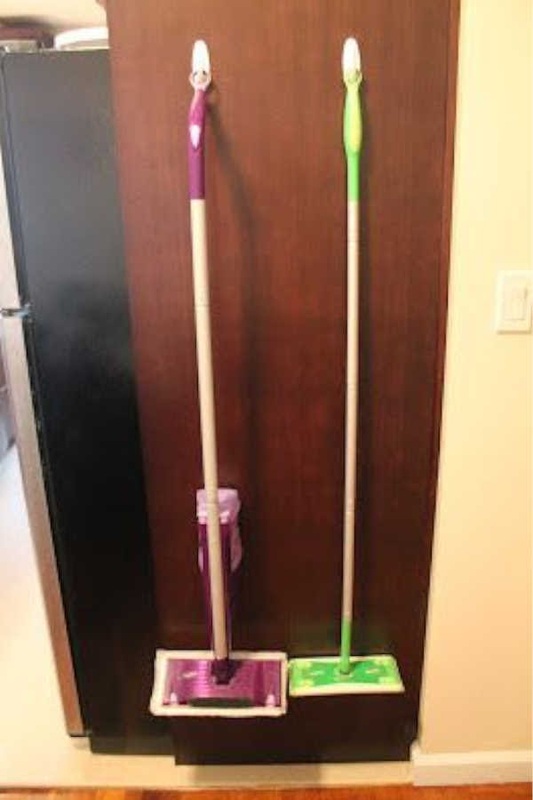 Any time! 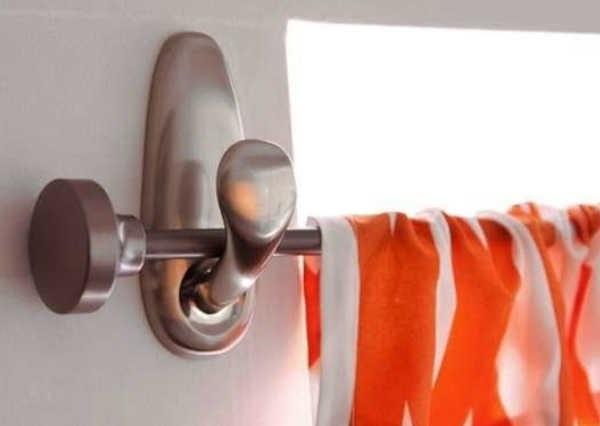 Thank you for stopping by.